The War on Plastic - Is Data the solution? It's hard to miss the images of plastic waste in the media, with some of the statistics and pictures being both frightening and sickening. 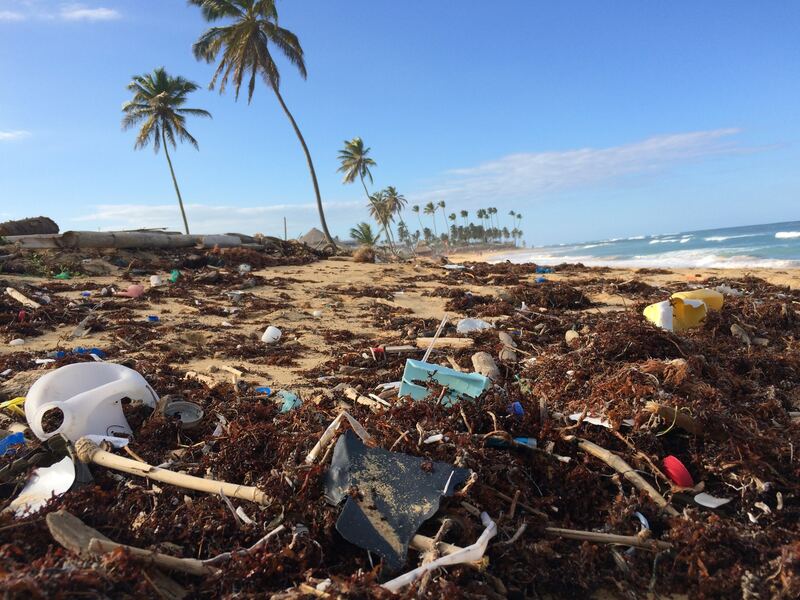 In 2015, the annual production of plastics increased to nearly 381 million tonnes, this is roughly equivalent to the mass of two-thirds of the world population. 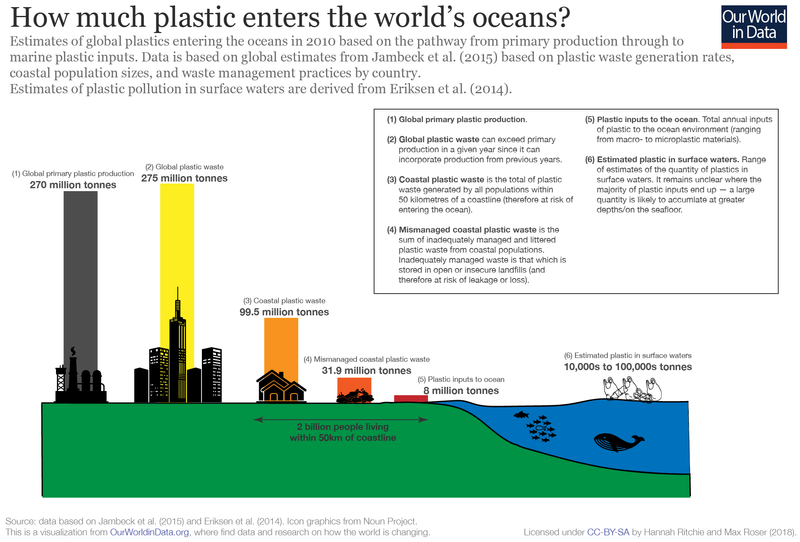 From a study conducted in 2010, it was estimated that 8 million tonnes of plastic entered the oceans with roughly 10,000 to 100,000s tonnes of plastic in surface waters (Our World in Data).